← FULL- Plush Toy Design Workshop on Saturday 5/18! 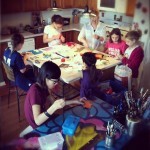 Sew Fun Workshop at Kelly D. Pelka's home studio in Chicago. 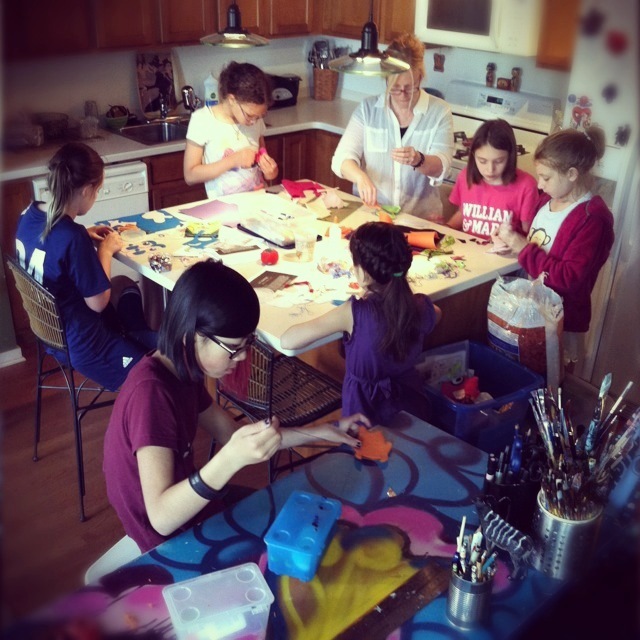 We had a great time this past Saturday at the Sew Fun Workshop, led by artist Kato D., who was in town visiting from England! This entry was posted in "a la cARTe" Workshops. Bookmark the permalink.